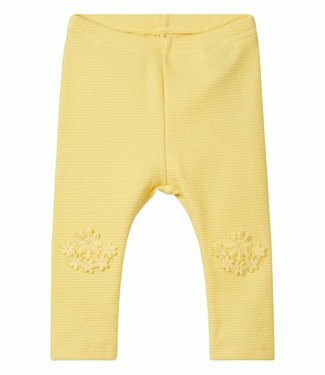 It is a long legging pants with a very nice all over print w..
A nice plain yellow summer legging in a checkered fabric wit.. 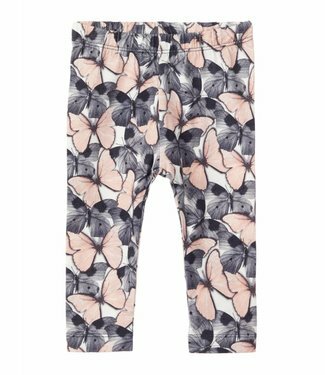 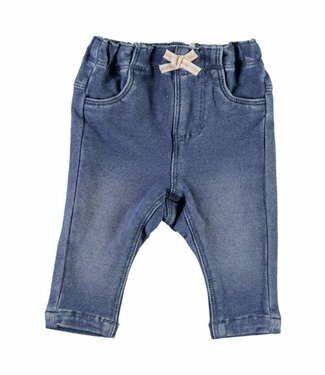 This is a dark blue girls leggings suitable for the winter, ..
A very nice and soft girls sweat fabric Denim legging pants,.. 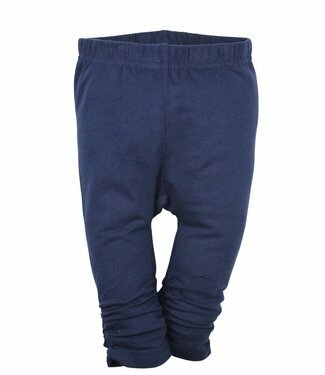 Dark blue girls leggings from the children's clothing brand ..